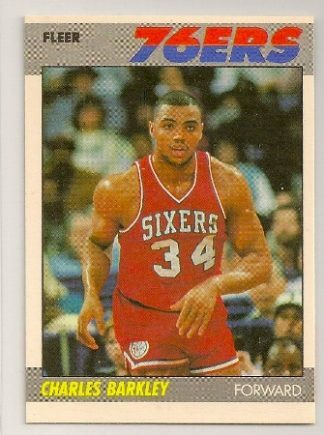 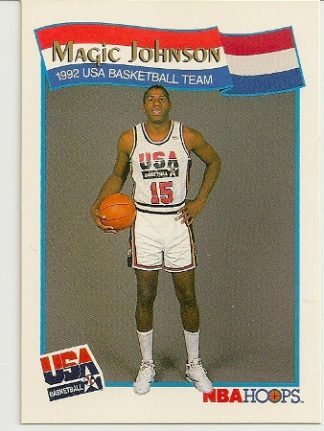 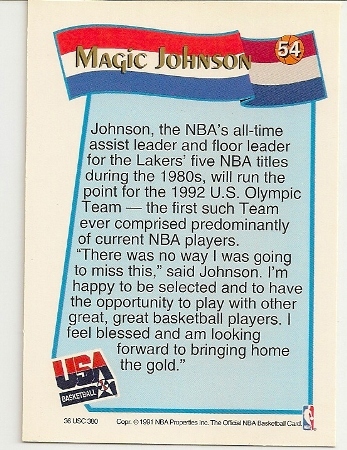 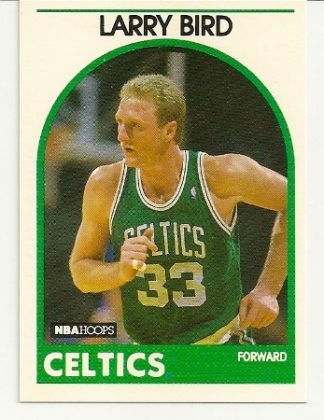 1991-92 Hoops USA McDonald’s Magic Johnson Card. 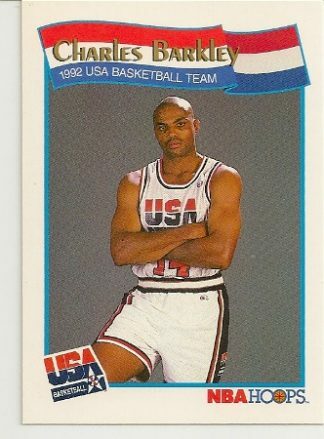 1992 Dream Team. Up for sale is this Magic Johnson 1991-92 Hoops McDonald’s USA card. 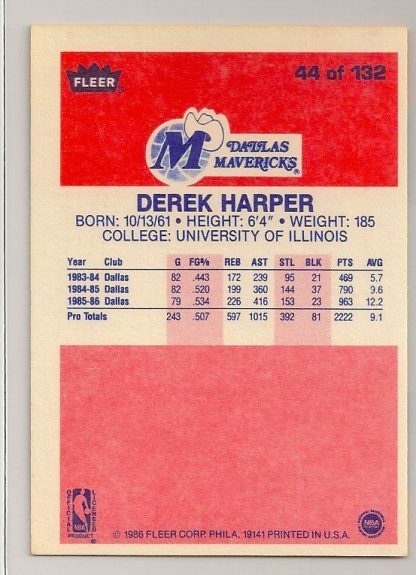 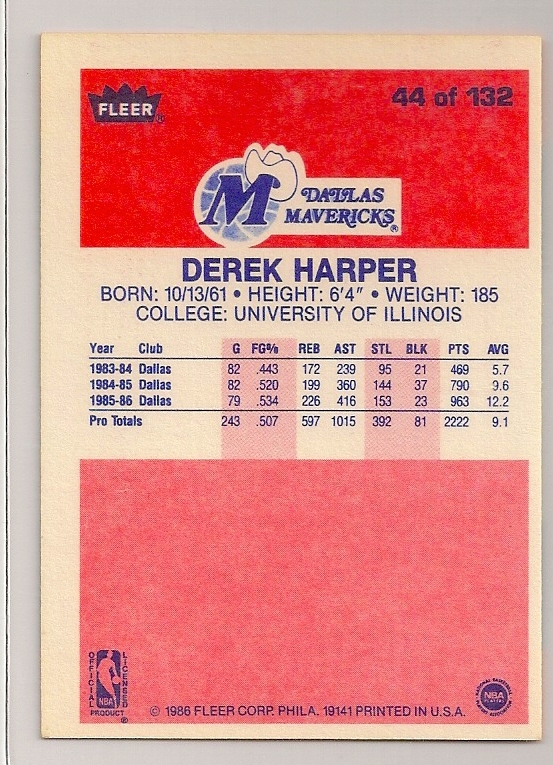 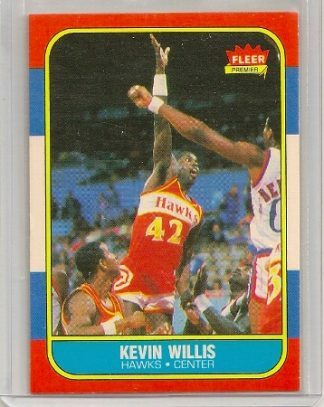 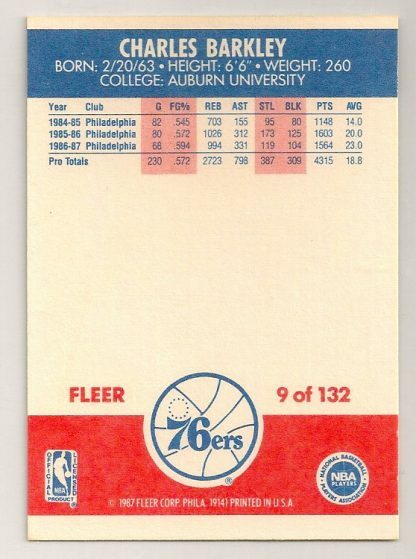 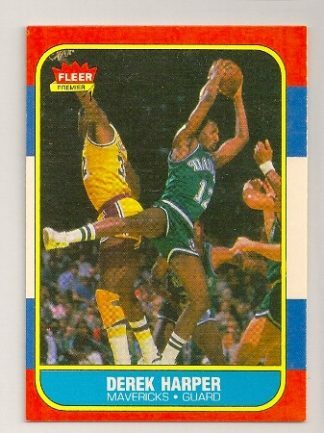 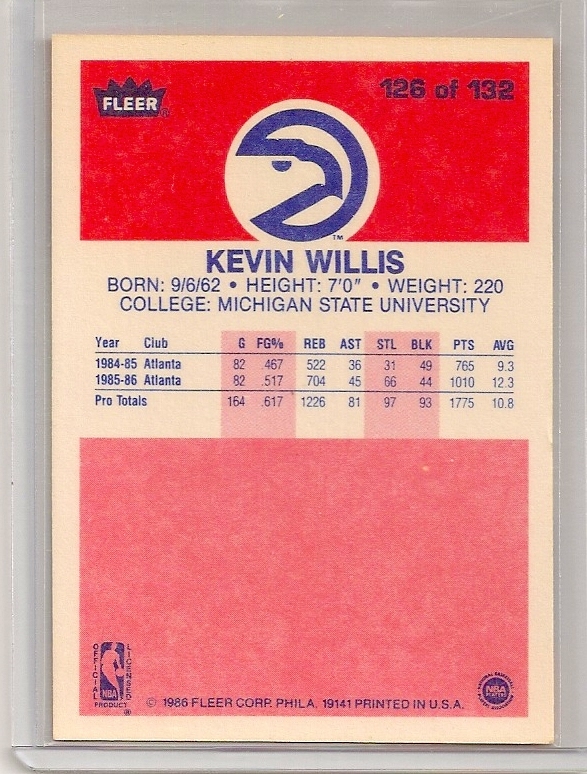 It is card #54 of the set.